Why do we use technology? Ever wonder if your training is as efficient as you would like it to be? 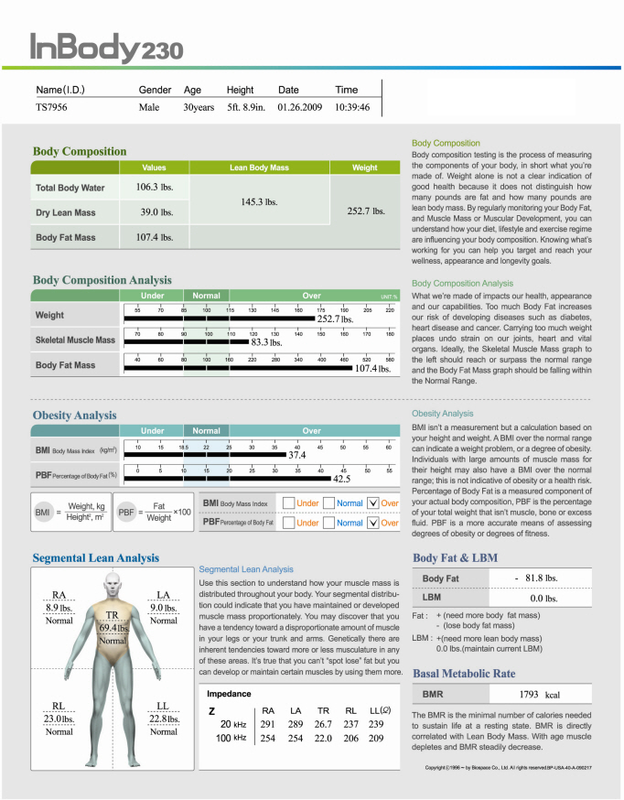 Reaching your workout goals has never been this easy! During class, you will see your real-time heart rate and calories burned. 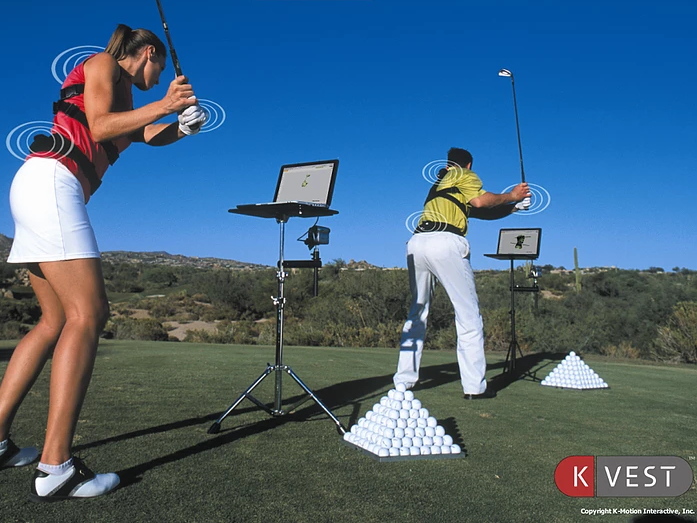 With color-coded heart rate zones, your instructor will be able to give you immediate guidance during the class. 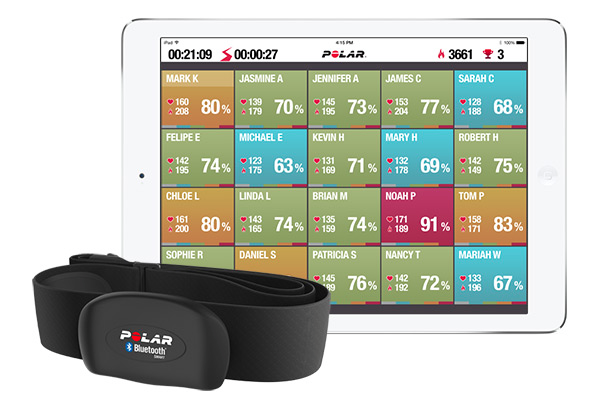 After the class, your individual workout summary will be automatically uploaded to your Polar Flow account. 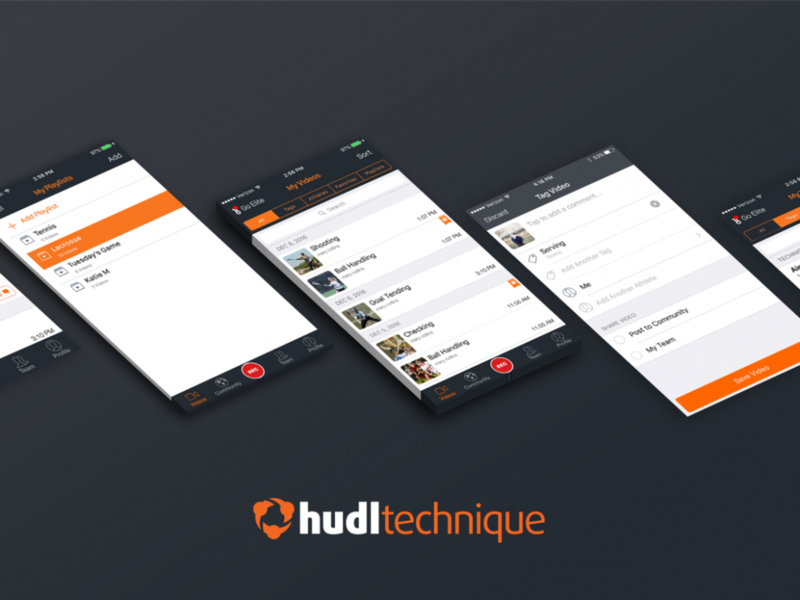 With more than 164,000 active teams and over 4 million unique users, Hudl has become the preferred game film solution for all teams, from the smallest youth organizations to professional franchises in North America, South America, Europe, Asia, Africa and Australia. Why wait? Train with us!